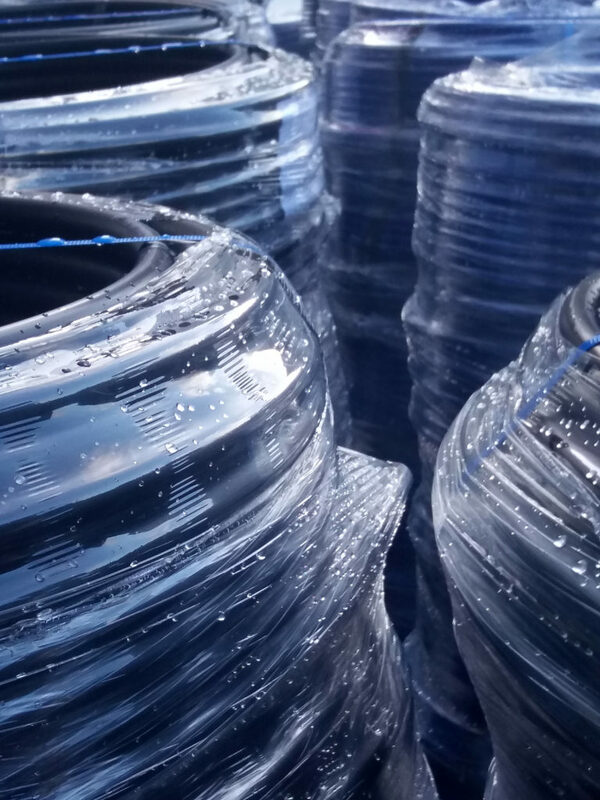 Our Naylor Specialist Plastics Division have extended their product range to suit the UK’s Landfill Industry, producing pipes in all wall thicknesses which are suitable for methane Gas and Leachate. 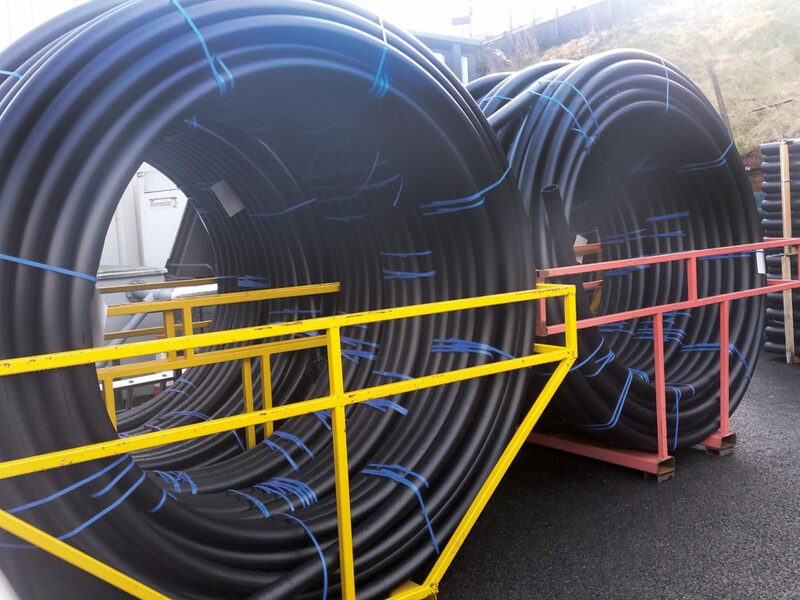 Our polyethylene pipe range in manufactured within our Tipton factory, just off the M5, M6 and M42 for ease of distribution. We don’t insist on large minimum runs and we can print our pipe with your specific requirements. 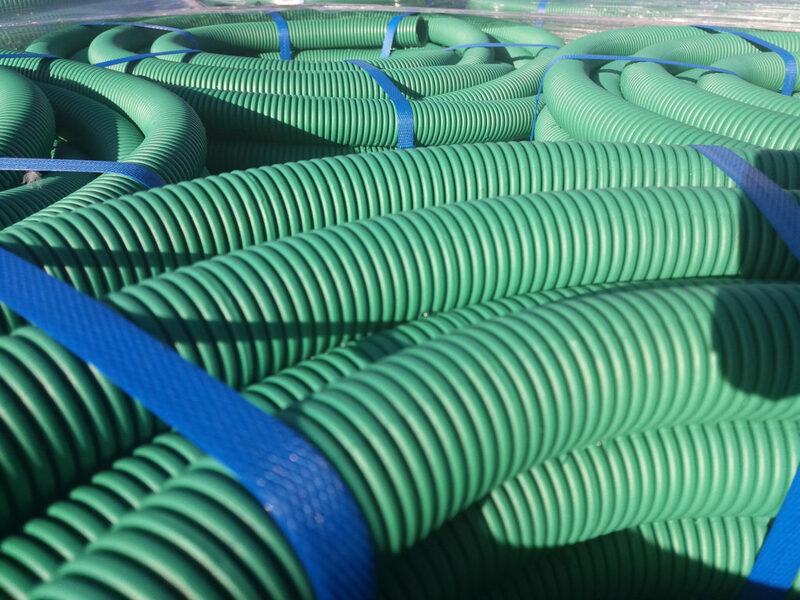 Our pipes are manufactured to the Industries preferred specification and all our pipes have been independently third party tested. Pipe is manufactured from Virgin grade material and we also offer re-granulated PE80 material – full data sheets are available. Being produced in the UK, there are no currently fluctuation concerns. So if you are looking a new or additional supplier then please consider us. Contact either Dave Jenkinson or John Whitehouse on 0121 522 0290 for more details or to discuss your requirements.